Subscription Box — JKF Design Co. The Ultimate Back-to-School Supplies for Adults! September’s Themed Stationery Subscription Box. What is Signed, Sealed & Stylish? A fun new way to enjoy writing notes again! 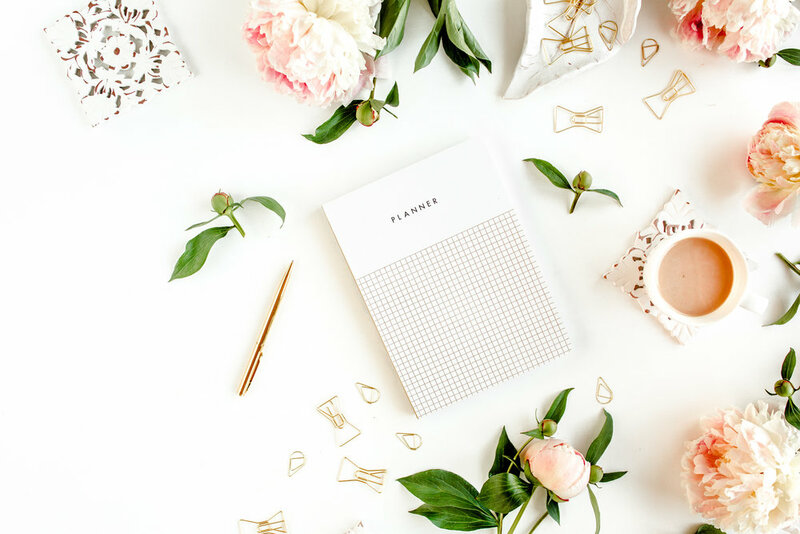 Signed, Sealed & Stylish is a quarterly stationery subscription box delivered right to your door, designed + curated by Jessica of JKF Design Co.
As a subscriber, each quarter you will receive a curated box that contains a mix of fine paper products, greeting cards and desk accessories. The best part is the fun you'll have by being surprised at what you discover in your box! A themed collection every QUARTER! Each quarter, Signed, Sealed & Stylish will feature 4-6 of Jessica's favorite products. These items will be from brands you know, as well as new and exciting products that will make you love writing notes again. 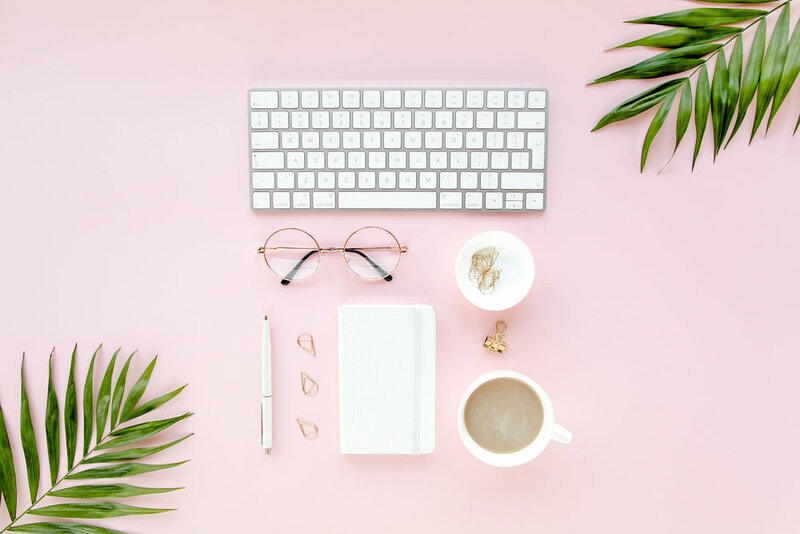 This subscription box is not only great for product discovery but it's also the perfect gift for the stationery aficionado who loves to send handwritten letters to friends and family! The theme for September's stationery subscription box is "The Ultimate Back-to-School Supply Kit for Adults"! This box is part of Jessica's pilot program where she will be collecting feedback from all subscribers before Signed, Sealed & Stylish is officially launched in Q1 of 2019. As a thank you, you will receive 10% off your first subscription box. SUBSCRIBE TO THE PILOT PROGRAM NOW!